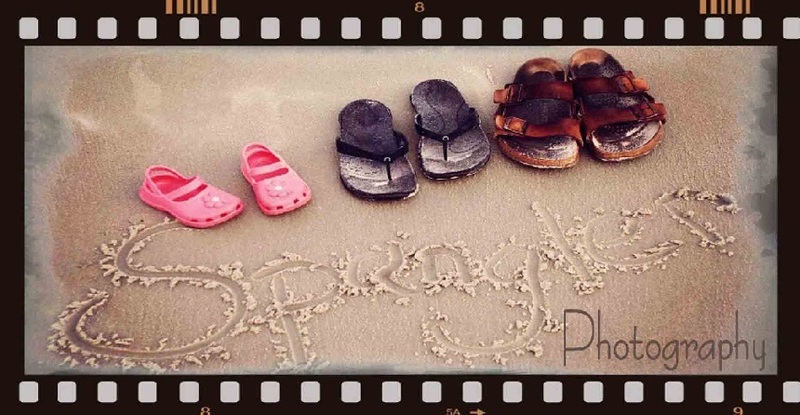 Photography: Surprising A Friend with a “Spinkle” for Baby #2!!! Surprising A Friend with a “Spinkle” for Baby #2!!! A big THANK-YOU to Alanna’s co-workers for getting her to Cocula for her SURPRISE!! !